“Tell me, did the wind sweep you off your feet? Milky Ways...en route to their final destination! “Back in the day” when I first started 365scoops I made ice creams that were based on flavors that I wanted to eat. During the day I would dream up a flavor, and then at night I would create it. It was a simple time. But alas, that ship has sailed! Fast forward a few months and now I get so many emails from friends and family members requesting flavors that I can hardly keep up! Though it sounds like I am kvetching, it’s actually a terrific thing, because now I have a large repository of ice cream ideas to turn to on a rainy day! If I am ever rummaging through the cabinet, looking for an inspiration or some chazzerai to swirl into the ice cream, I can always turn to this “ice cream file” to answer my SOS call. The idea behind this ice cream flavor is no different! It stemmed from a brief text conversation with my sister. This aforementioned sister has been off galavanting around Spain and France for the past two weeks, and before she breezed through NYC to catch her flight she asked for Milky Way Ice Cream. “I’ve really been into Milky Way these days, ” she told me in a text. Um, hello, welcome to my life. Anyhow, though this ice cream is a rather simple concept, and fairly easy to execute as well, it really is an all-time winner. Light chocolate ice cream swirled with home-made caramel and bits of milky way? Perfection. While the ice cream is cooling make the caramel sauce. I’ve posted this recipe before in the ‘Take 5’ post, so you can see it here. 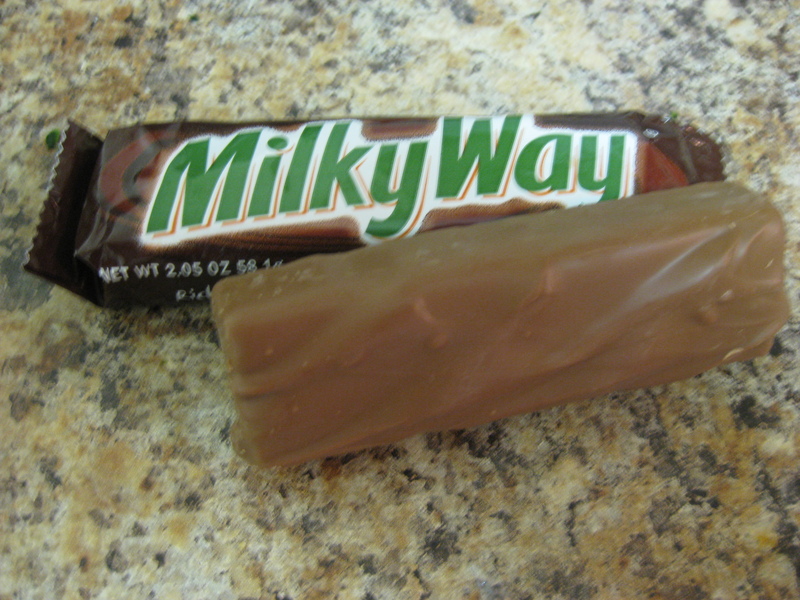 Next chop up the 2 Milky Ways into bite-sized pieces. 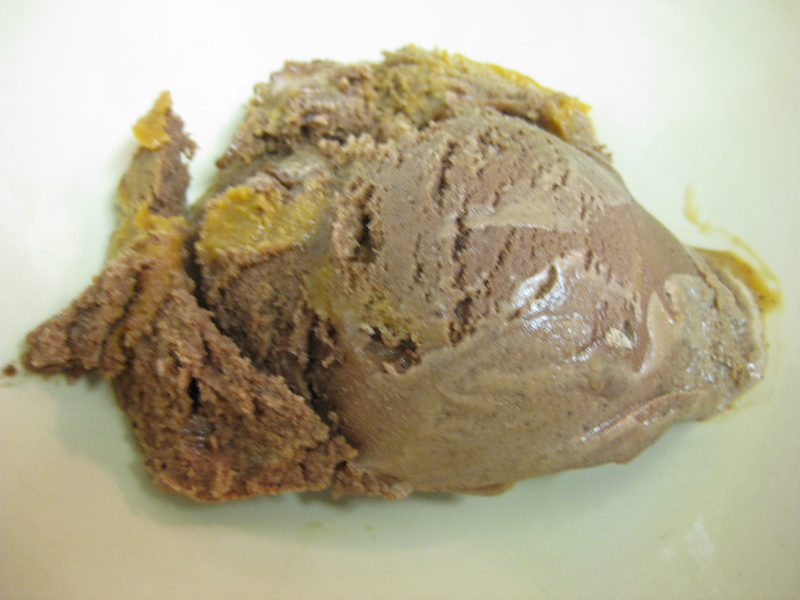 Transfer the ice cream mixture into an ice cream maker and freeze according to the manufacturer’s instructions. 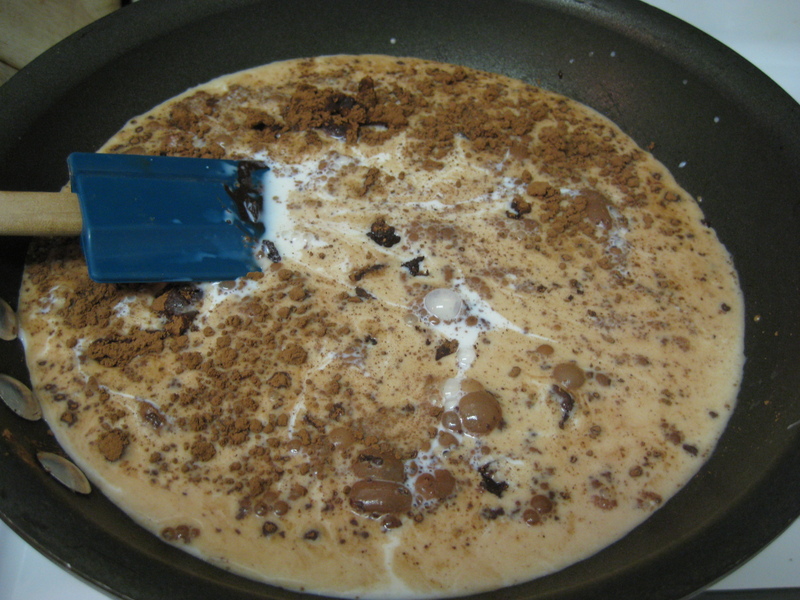 Approximately five minutes before the mixture is done churning add in the chopped pieces of Milky Way. When the ice cream is finished, scoop a few spoonfuls of chocolate ice cream into a freezer-safe container. 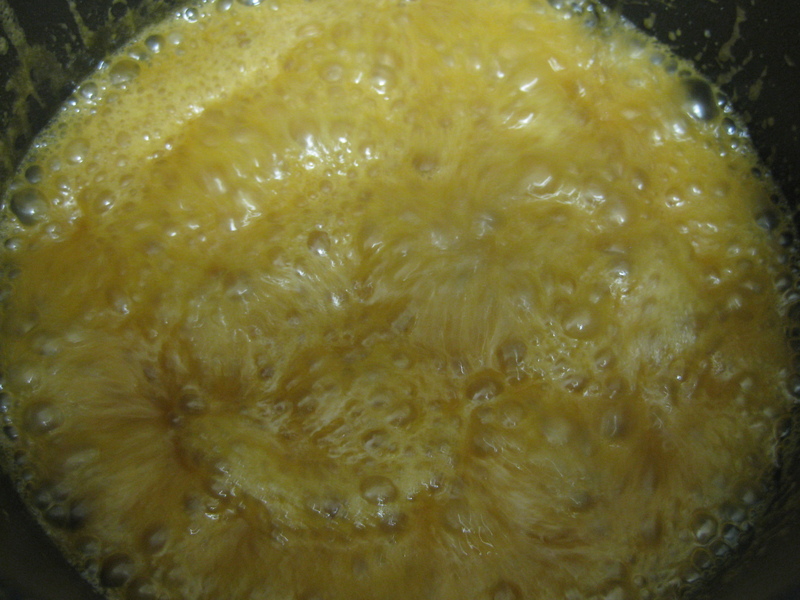 Cover with caramel. Repeat this process until you have used up all the ice cream and caramel sauce. Freeze for approximately 1-2 hours before enjoying! The Husband: $hit! That’s tasty. The Sister: Woah, that’s good.